I mentioned immersion circulators before, but Polyscience has a “non-professional” version nowadays. It’s $300 cheaper than their high end one and the only difference is that the display is smaller and tilted at an angle. Since you probably aren’t in a huge kitchen where you have to look across the room to check on the time on the display, this one will do you just fine. Brown your sous vide meats with flare. Flames, to be exact. 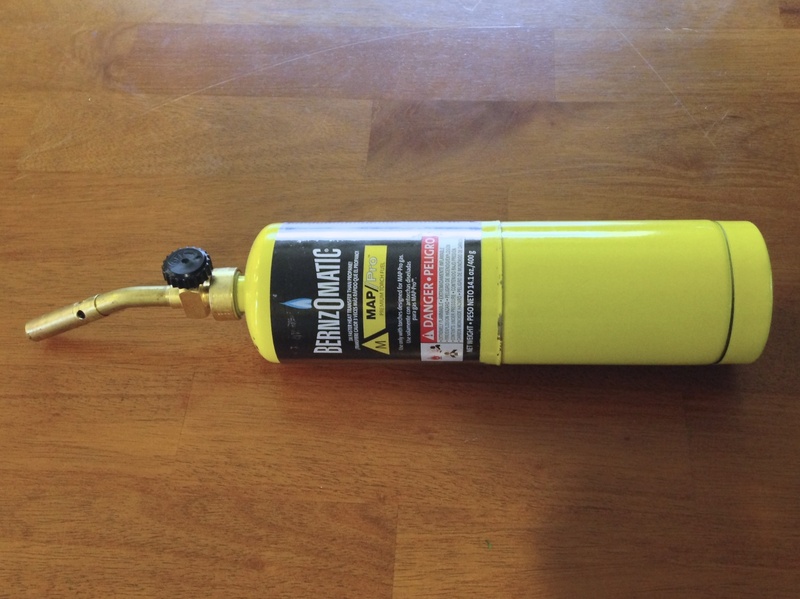 Any hardware store carries the cylinder of gas and the torch head for around $20 so you can tap into your inner welder. When you want something not just mixed, but fully and completely homegenzied. 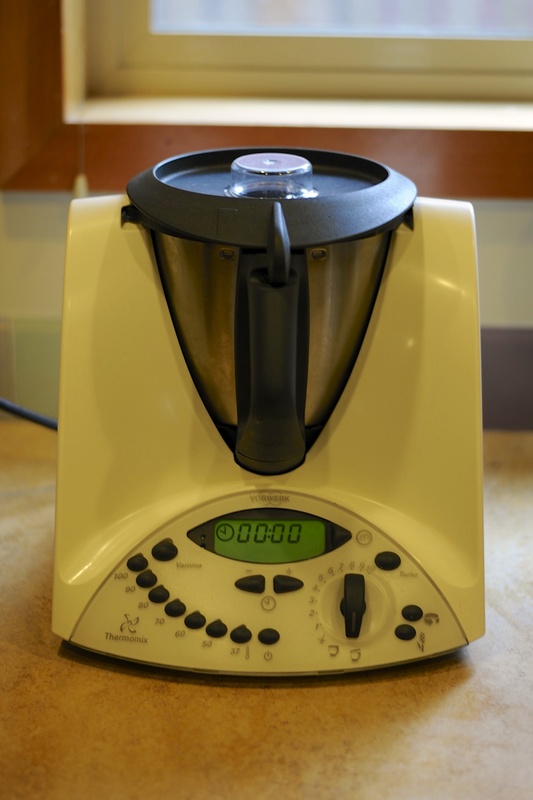 The rotor instead whips around up to 35000 RPM to smash your food particles into tiny bits to make insanely smooth and creamy results. 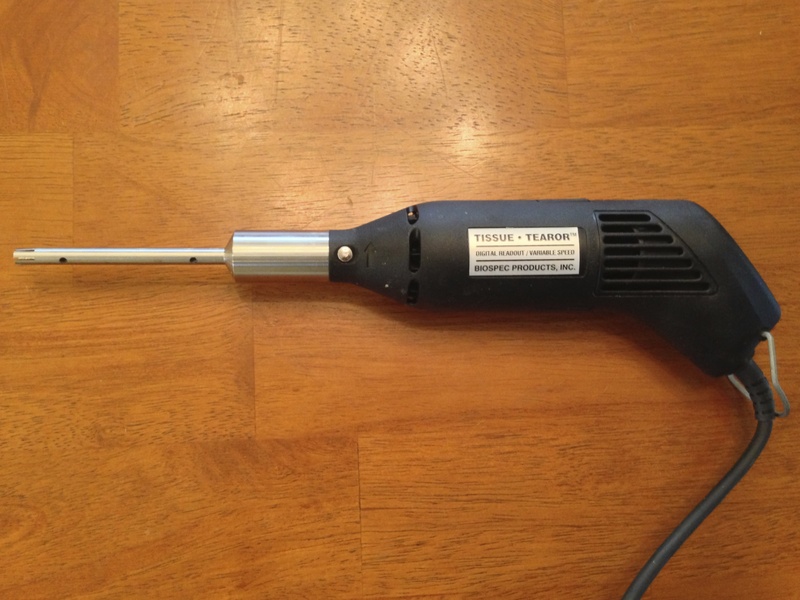 Do you ever wish your blender had a heating element at the bottom? And could weigh things? That what this does. But so much more. I can’t even begin to explain all the things it can do so I’ll let them explain it instead. They go for $1500, and can’t be bought in stores in the US. Elsewhere you need to have them come to your house for a demonstration. Unless, of course, you find one on Craigslist. So try that out first. This thing is awesome! 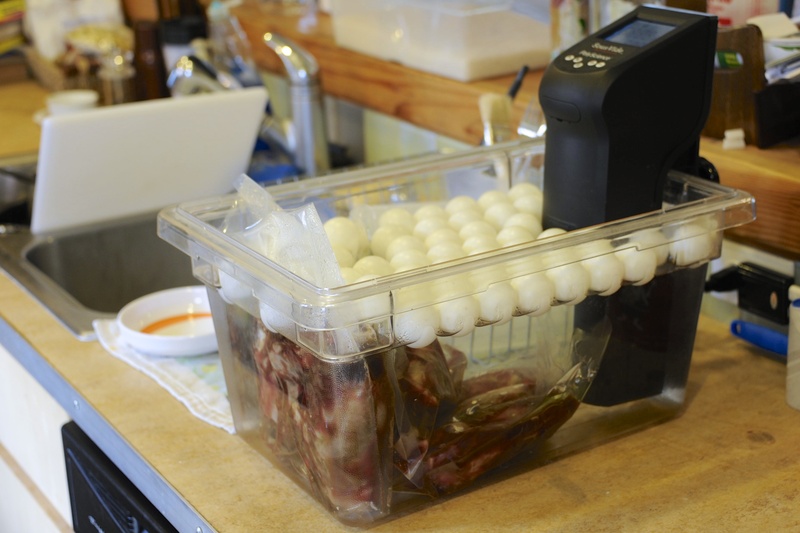 You throw your meat and marinade into the bucket, then vacuum seal it with an attached pump. 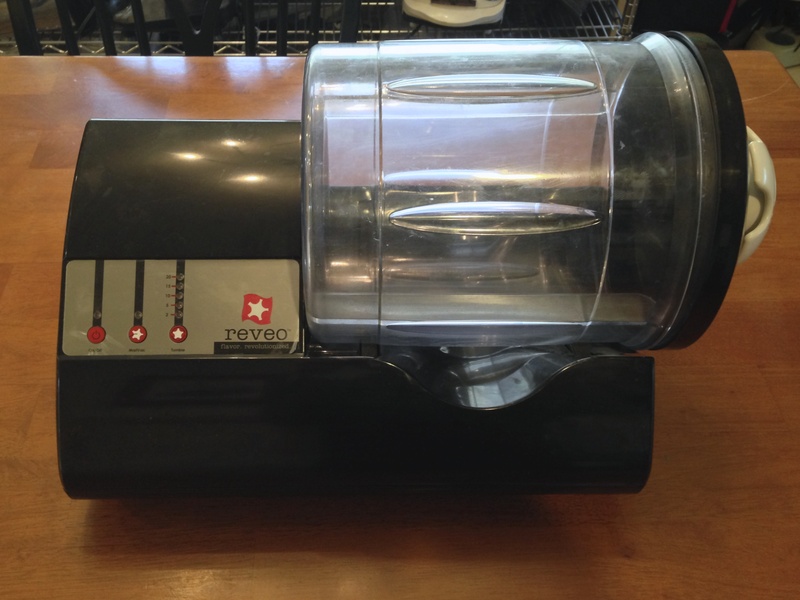 You place it on the machine and let it spin for up to 30 minutes. And BAM you have marinated meat ready to go! 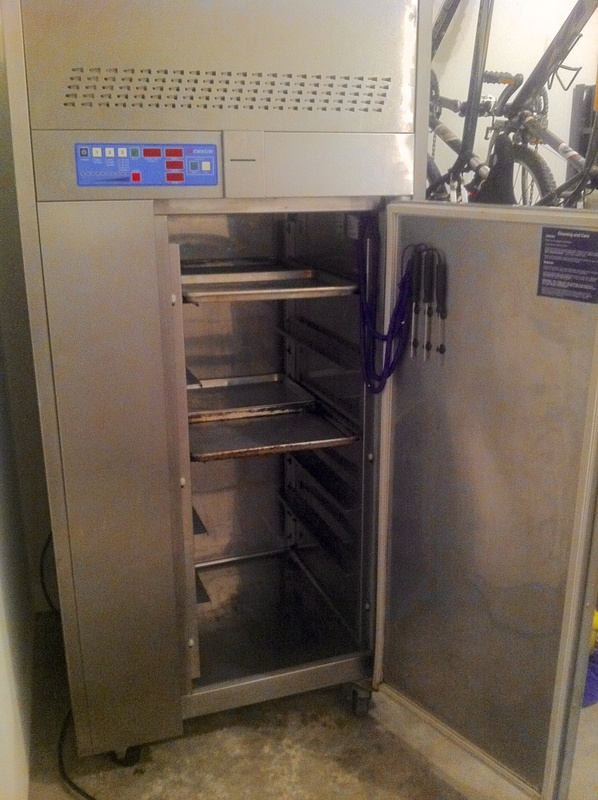 No more waiting overnight for the meat to be ready. The vacuum infuses the marinade into the meat, and the tumbling action breaks the muscle fibers, allowing the marinade to go deeper into the flesh. It works and it’s awesome. But, as far as I can tell, not for sale anymore. So try eBay and grab one of these. 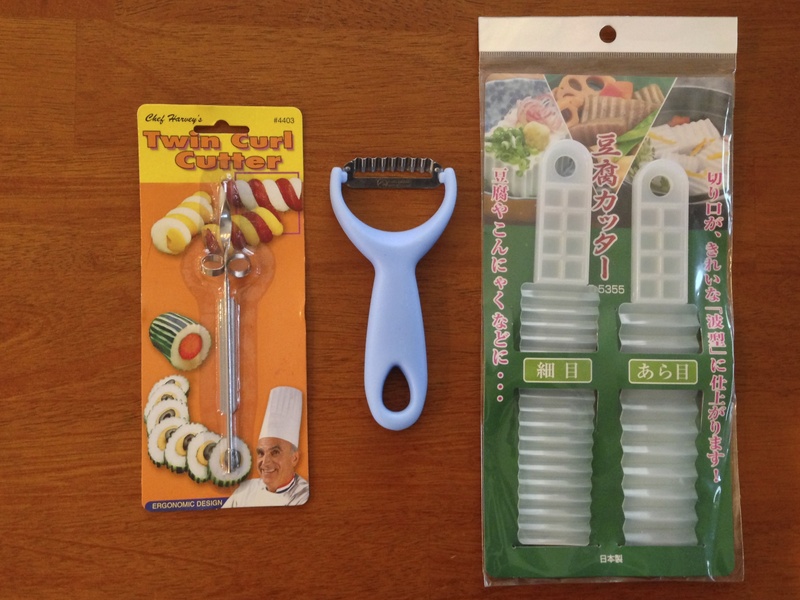 Go to your local Asian grocery and search through their kitchen tools. They’re always inexpensive and you’ll find all sorts of unique items to cut your food in ways you never thought of doing. 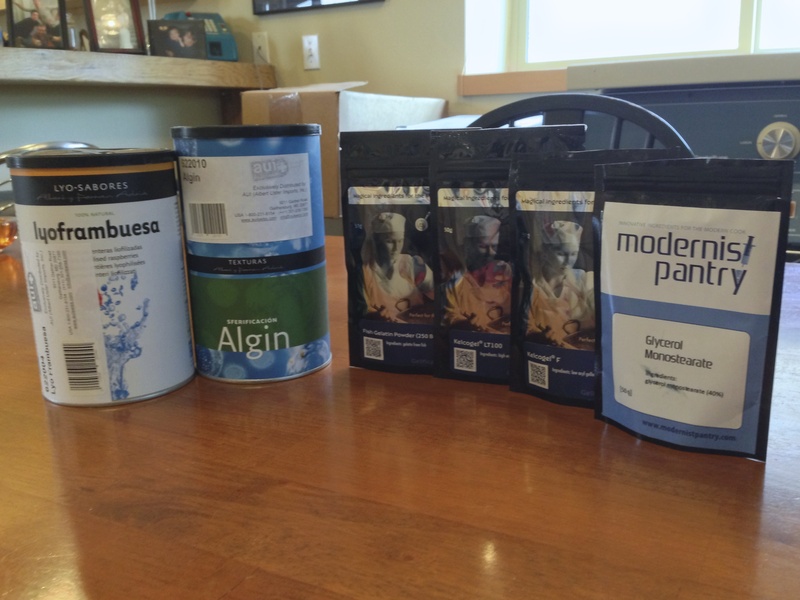 The best thing to happen to cooking Modernist Cuisine at home is the arrival of Modernist Pantry on the scene. Get any ingredient you want to small amounts at a reasonable price. Albert Uster Imports also carries a selection of ingredients at good (and sometimes better) prices as well. 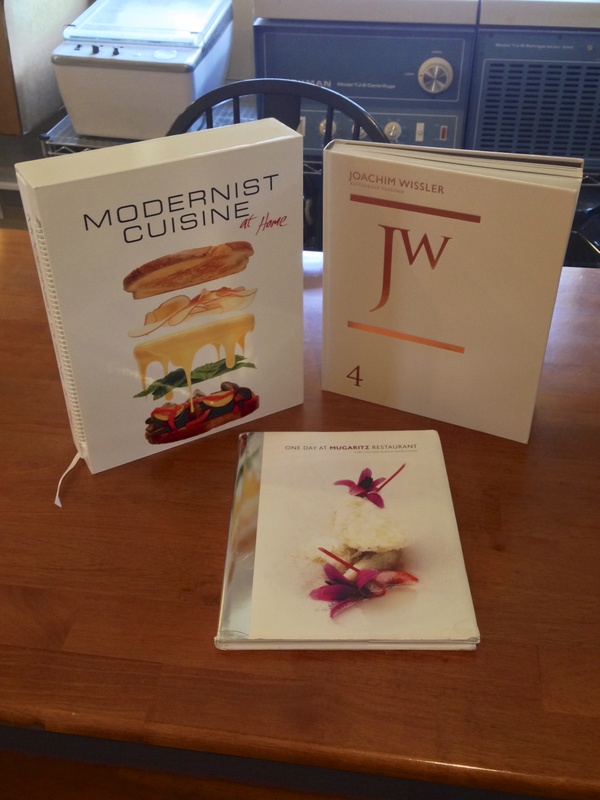 The biggest cookbook to come out about Modernist Cuisine since my last post is, well, Modernist Cuisine. Modernist Cuisine at Home, that is. You can get it for under $100, and it’s well worth the price. I got some other cool books as well from my travels – it pays to sneak into used and specialty bookstores to see what treasures await. The other awesome recipe resource to happen is Chefsteps, founded by former team members from Modernist Cuisine. The technique videos alone are worth checking out, but there’s so much more, including the vibrant online community they’ve cultivated. Another part of Modernist Cuisine is the presentation. 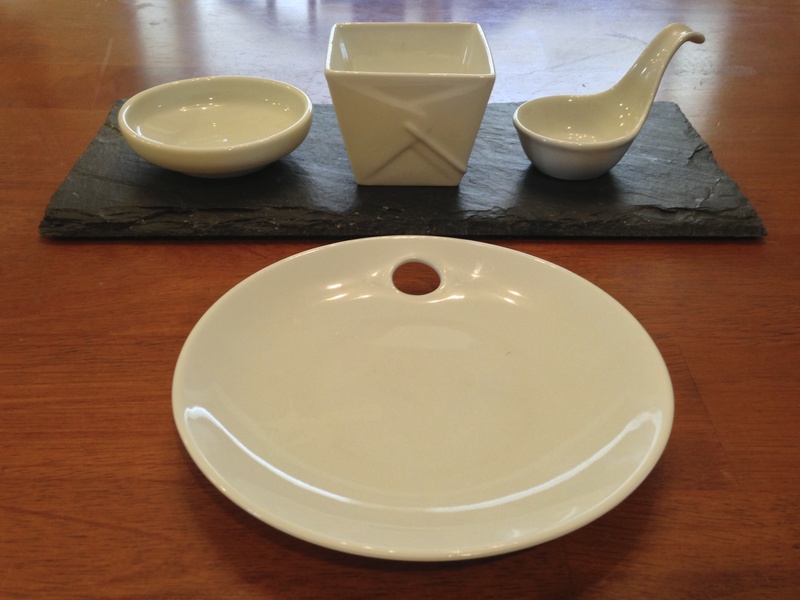 The coolest kitchenware can be found at San Francisco’s Le Sanctuaire and Martin Kastner’s work for Alinea, but surfing the Internet can find you all sorts of stuff. MoMA has some interesting stuff, as does Sur La Table. Just surf and hunt and snoop and ask around and you’ll be able to expand your tool set to exercise your skill set. Have fun! I LOVE Modernist Pantry, because they make it so affordable to dabble in this without having to make a huge financial investment. Thanks for noting some cool places to get serveware, as I’m always on the hunt for interesting dishes.